Some people could not find the link on MSDN, so here it is how I did it. 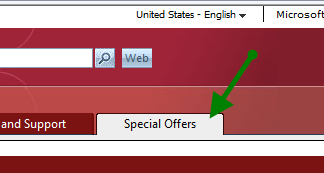 Login on MSDN with your credentials, move the mouse on your login name on the top, on the menu click on the Download and Product Keys, then on the tab Special Offers as on the picture. You get to the list of offers containing the Telerik One.